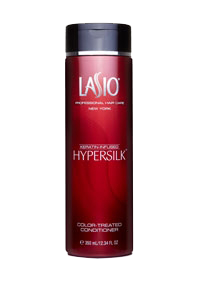 Dull Color? 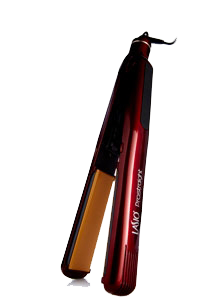 Fix it Today! 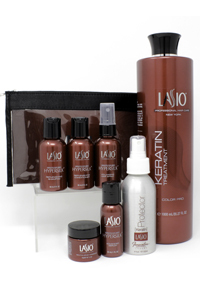 Revive and protect hair color and provide your client with a healthy vibrant hair. 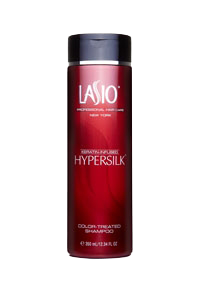 Don’t let clients leave with a great new color but dry hair. 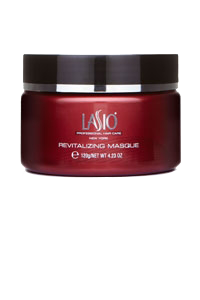 Let’s make them shine! 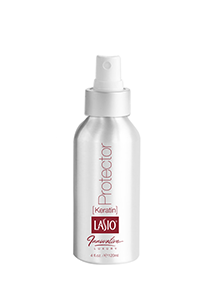 Help your clients protect their color by advising them to wash hair with a quality shampoo and conditioner containing color-protecting properties. 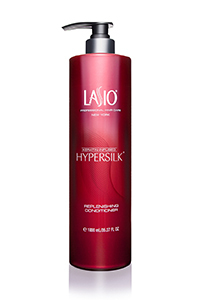 Have them deep condition regularly to repair damage, add moisture, and maintain softness and shine. 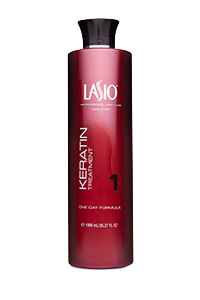 Lastly, to protect their color and keratin, they should wash hair only 2-3 times per week. 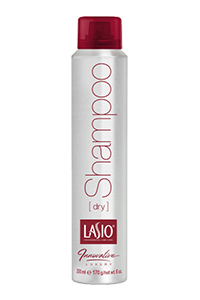 Clients should use a safe on color dry shampoo in between washes. 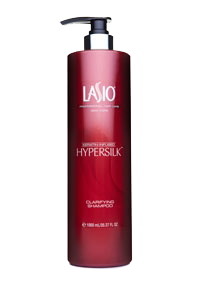 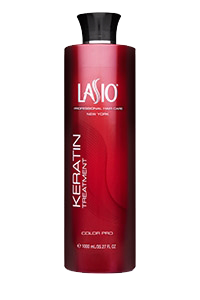 Tip: Perform a color and keratin service the same day using any Lasio Keratin Formula.